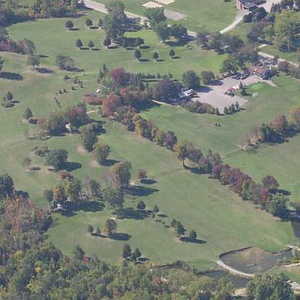 The 9-hole Byrnell Golf Club in Fenelon Falls, ON is a semi-private golf course that opened in 1950. Byrnell Golf Club measures 2250 yards from the longest tees. The course features 3 sets of tees for different skill levels. The greens are bentgrass and the fairways are bluegrass. 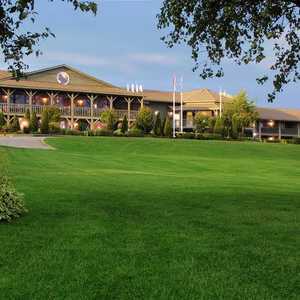 The 9-hole Eganridge Inn & Spa in Fenelon Falls, ON is a semi-private golf course. Eganridge Inn & Spa measures 3003 yards from the longest tees. 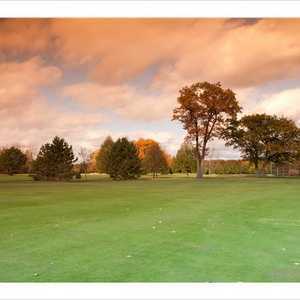 The 9-hole Sturgeon Point Golf Club in Fenelon Falls, ON is a semi-private golf course that opened in 1899. Designed by C. E. Robbie Robinson, Sturgeon Point Golf Club measures 2929 yards from the longest tees. The course features 3 sets of tees for different skill levels.